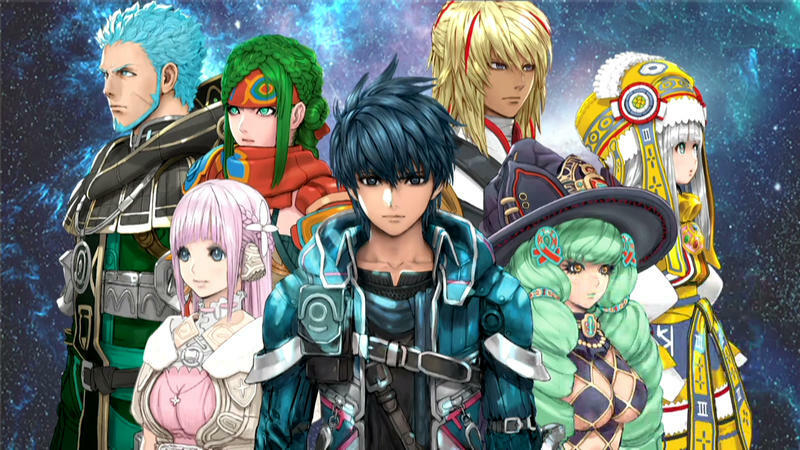 Star Ocean 5 Jump Festa trailer - What is it with "Star" these days? 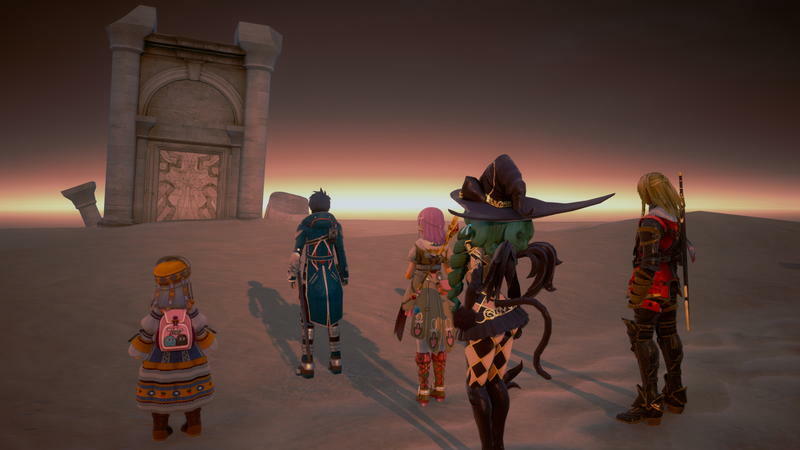 I saw a movie this weekend, and it might be related to this game. 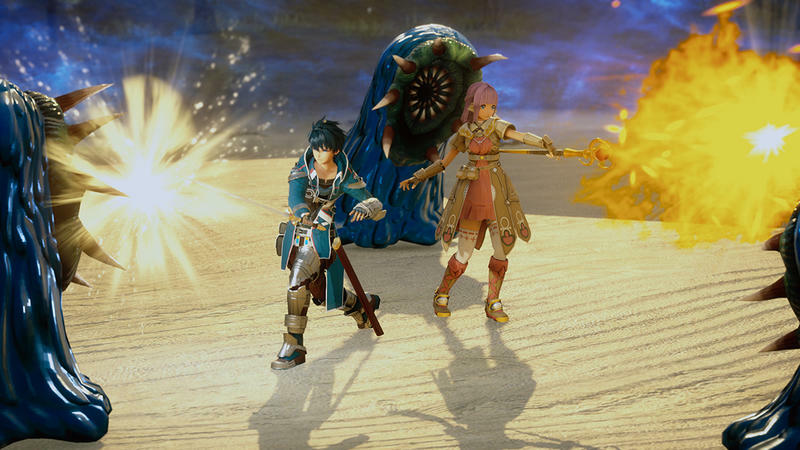 I don’t know, but they both have “Star” in the title. 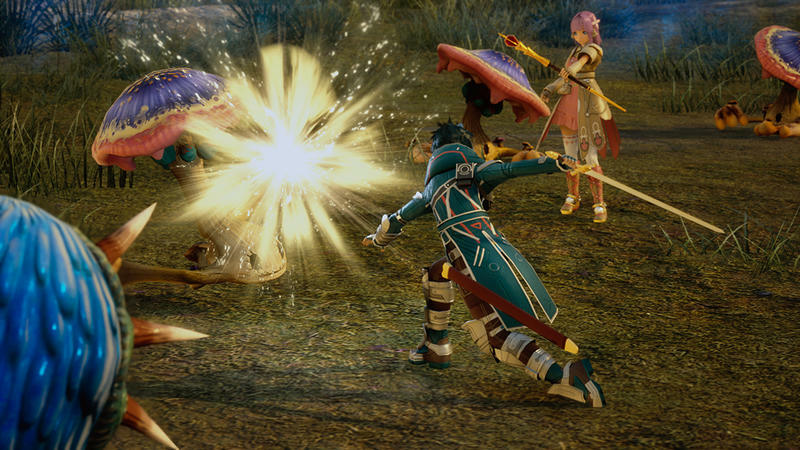 They also both have princesses, droids, sword fights, and space pirates. 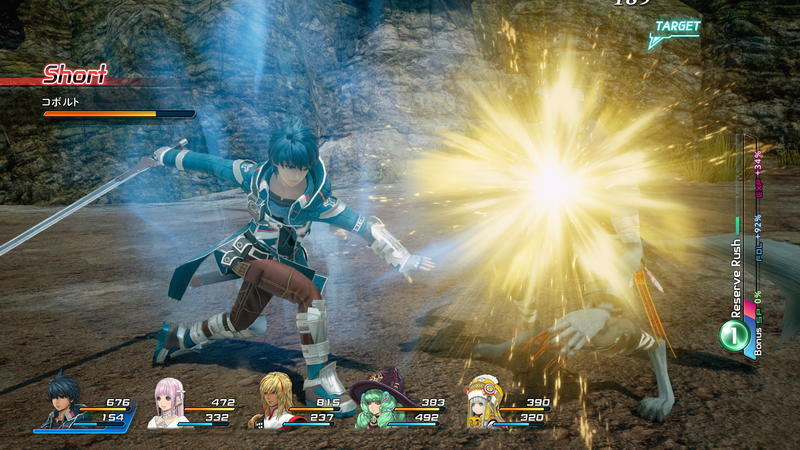 This one is called Star Ocean: Integrity and Faithlessness, and I can’t for the life of me remember what the movie was. 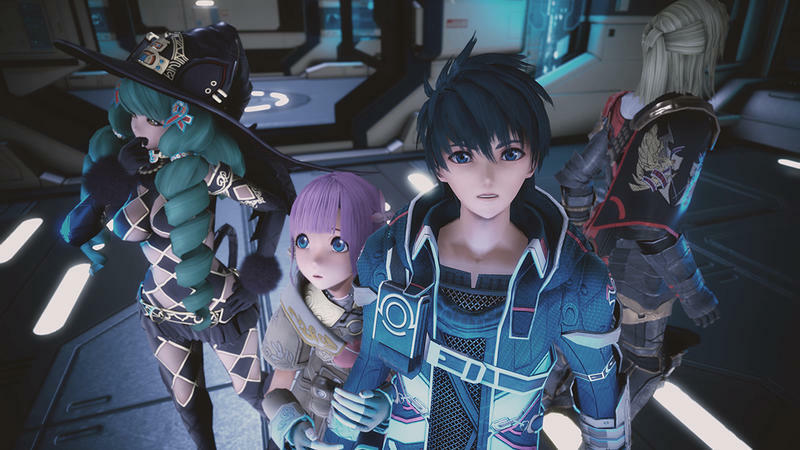 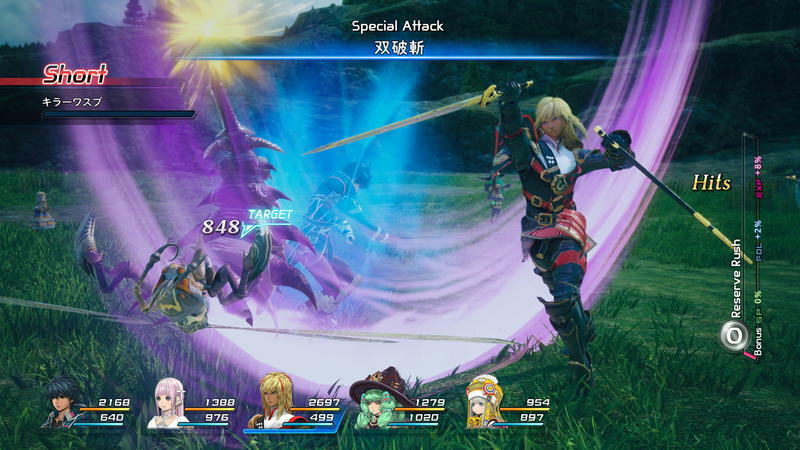 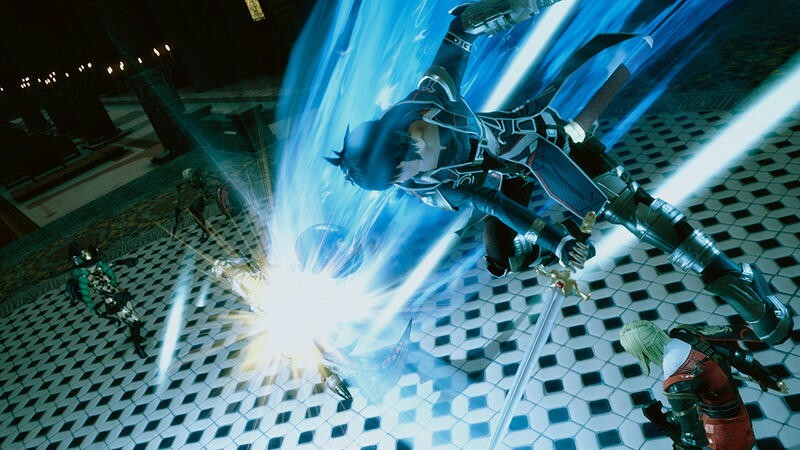 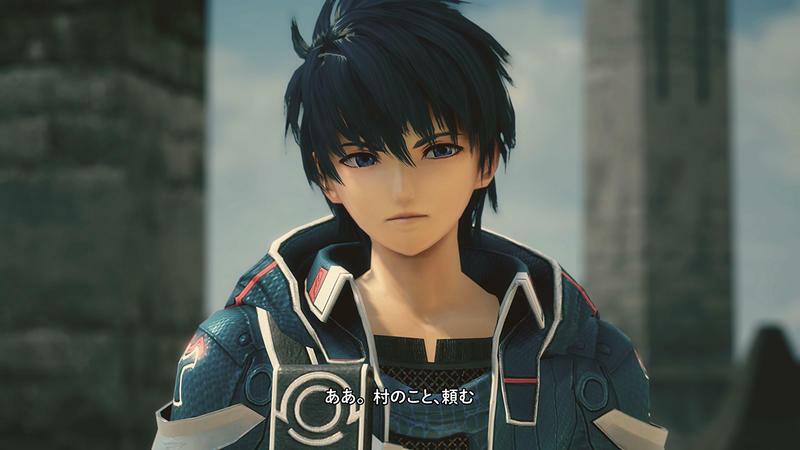 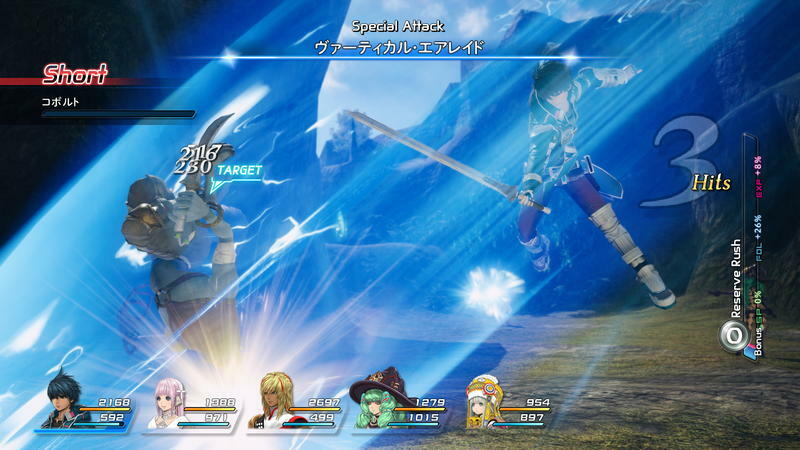 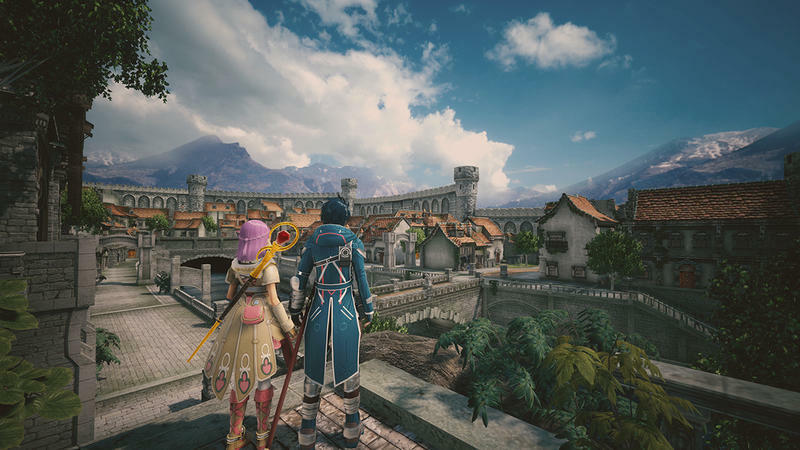 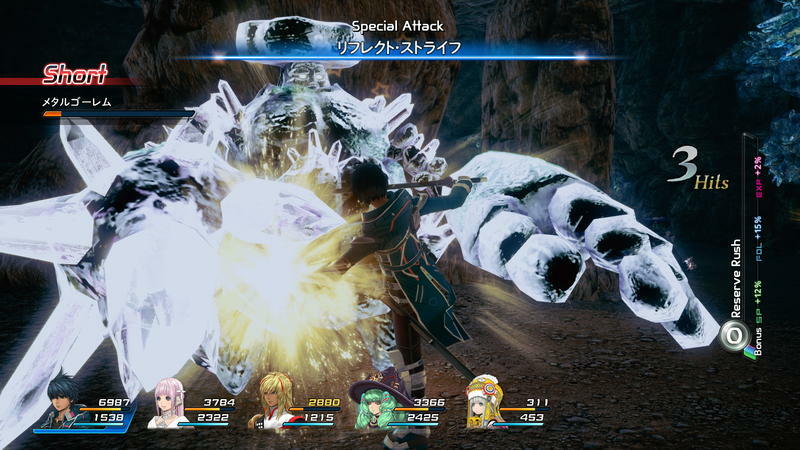 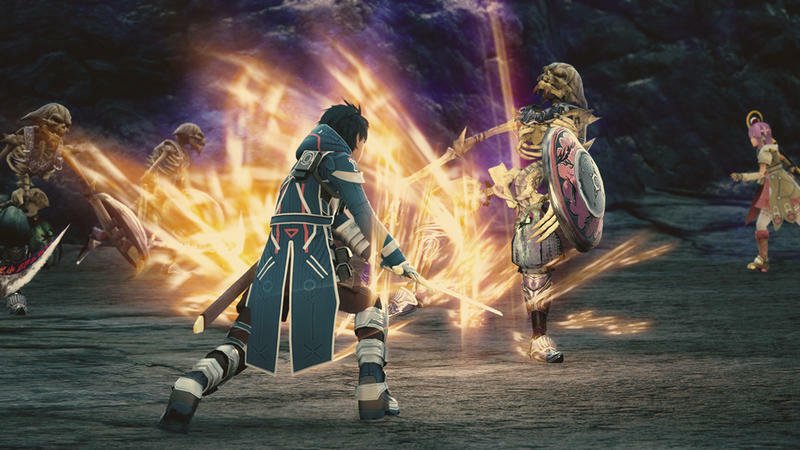 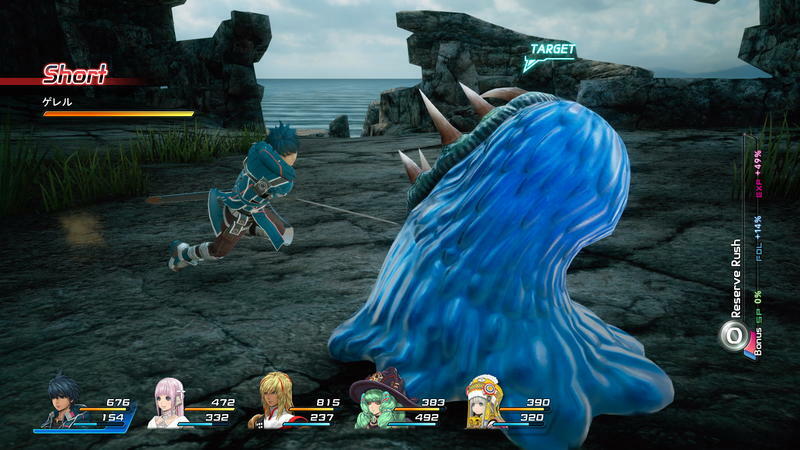 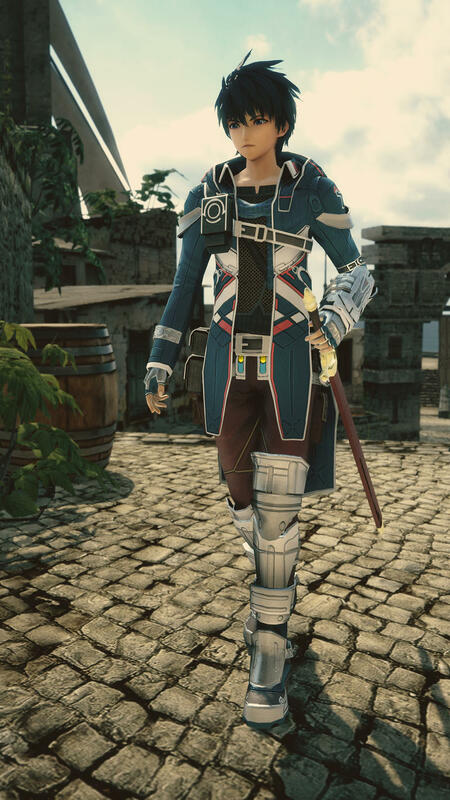 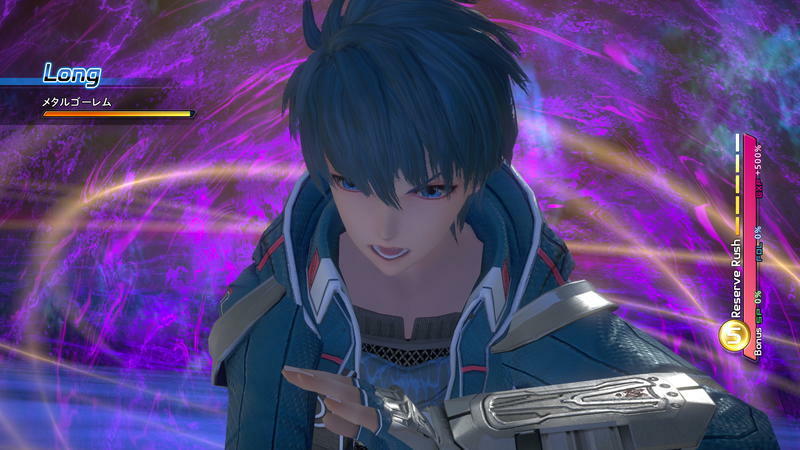 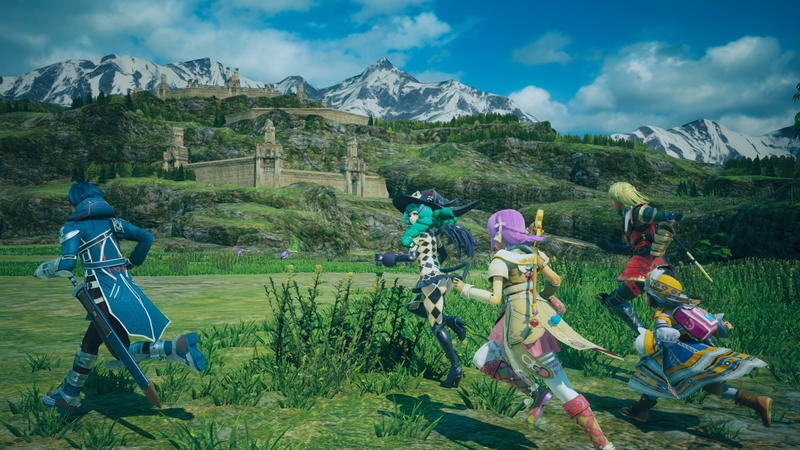 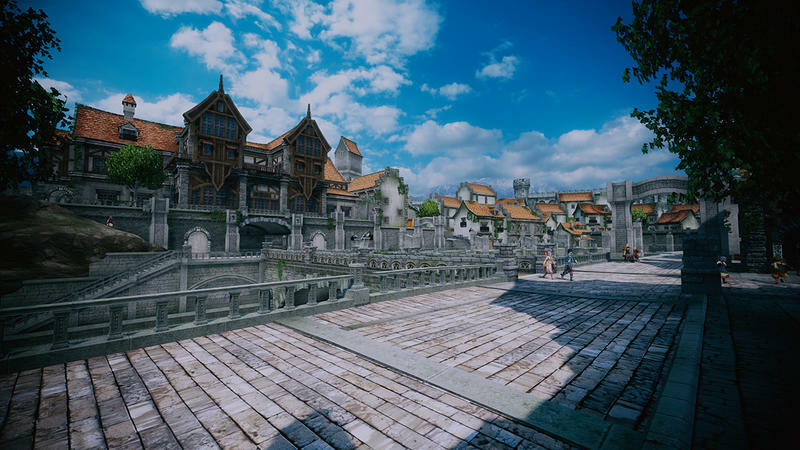 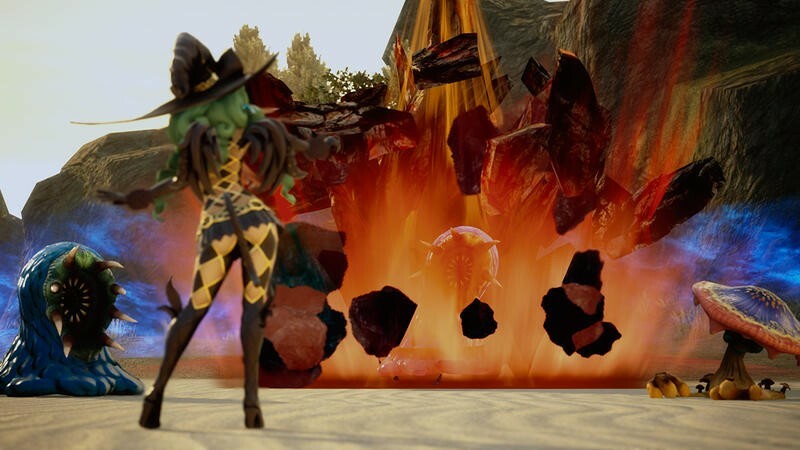 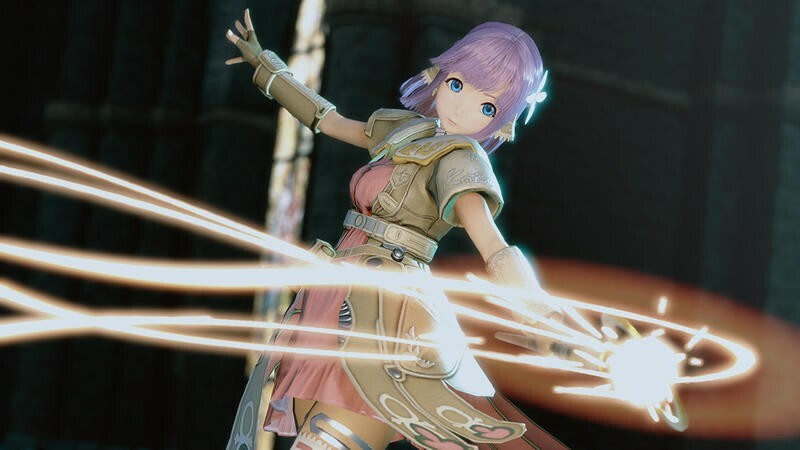 Star Ocean: Integrity and Faithlessness turned up at Jump Festa over the weekend in Japan with a new trailer, followed by an hour long discussion of the game’s story and content. 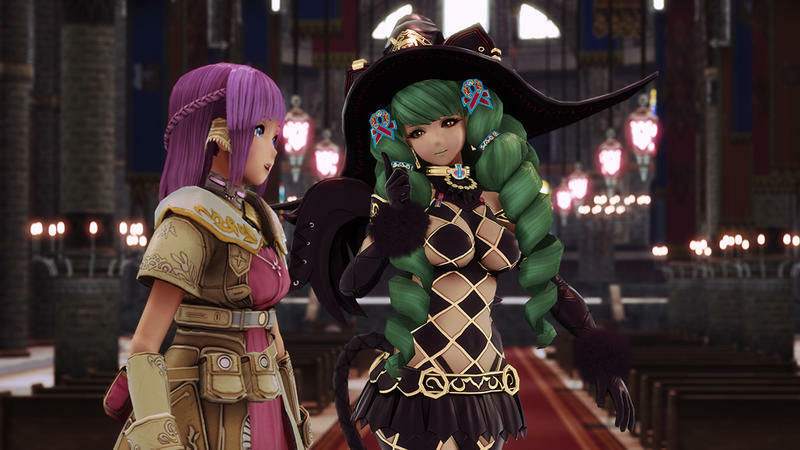 Watch the trailer, starting at the 1:40 mark, because it’s the most exciting “Star” thing you will possibly see this week, and then skip the discussions unless you can understand Japanese or don’t mind language barriers. 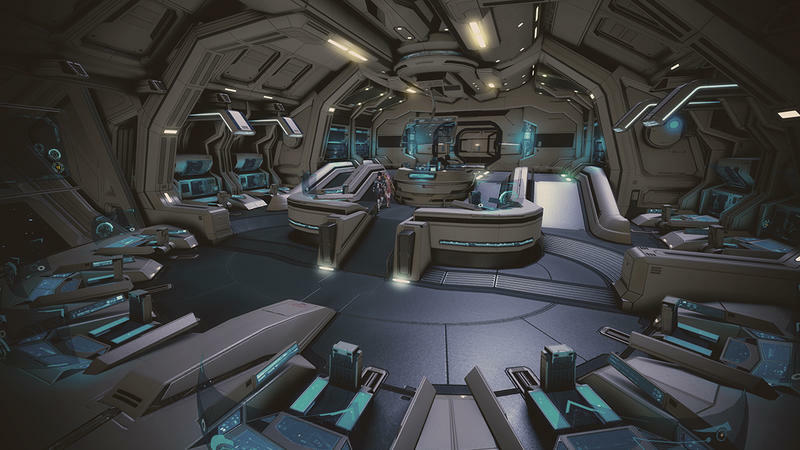 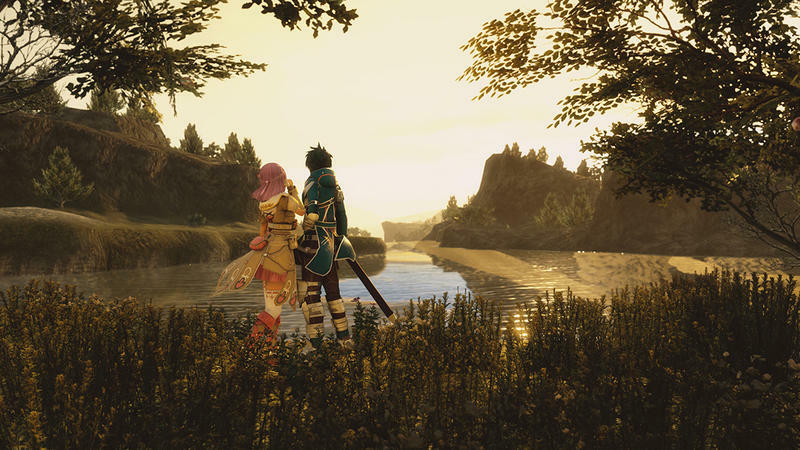 Okay, so it borrows a few ideas from another popular series out there, but hopefully many newcomers will be able to judge it on its own merits. 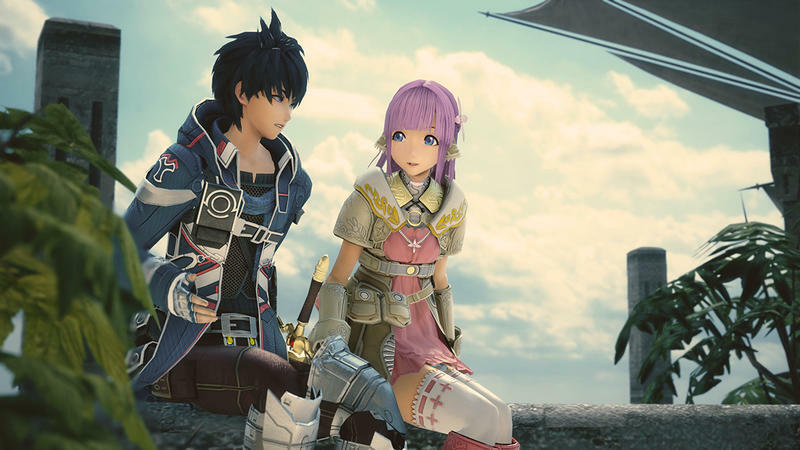 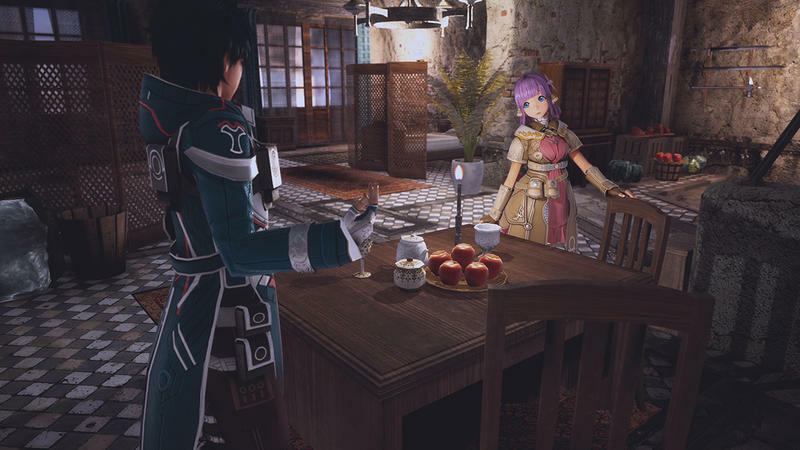 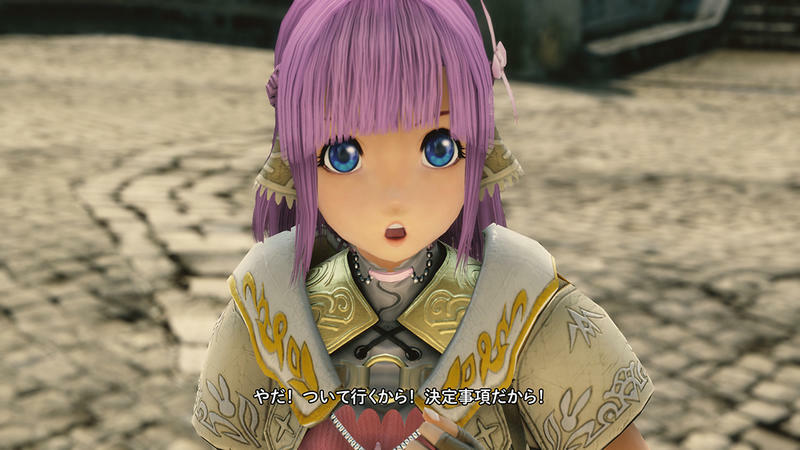 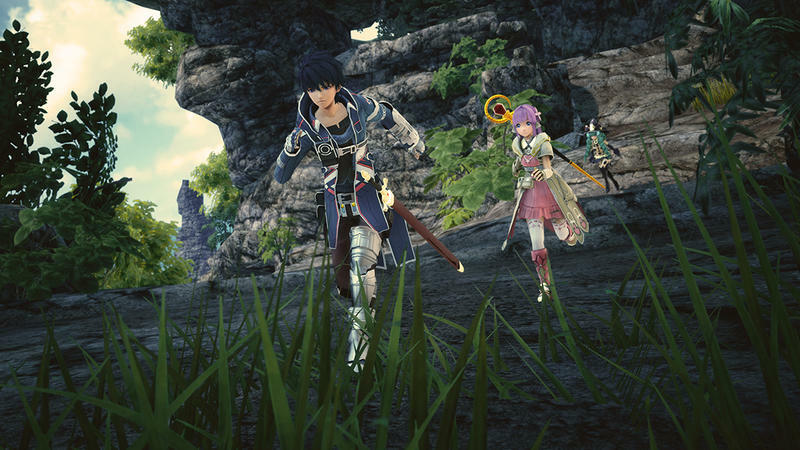 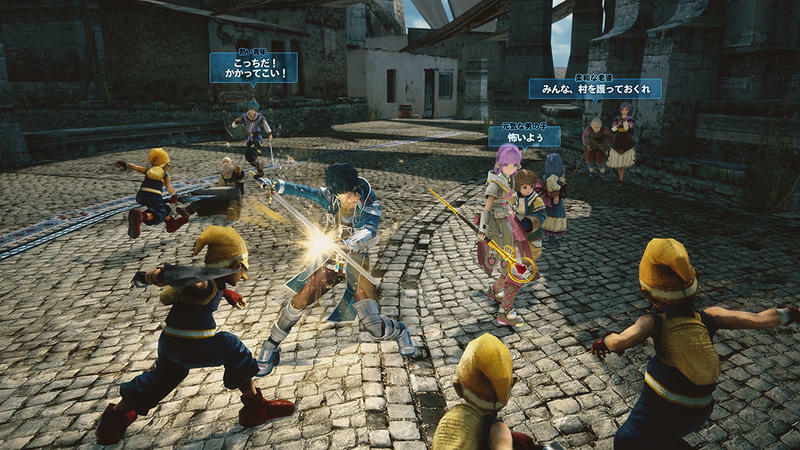 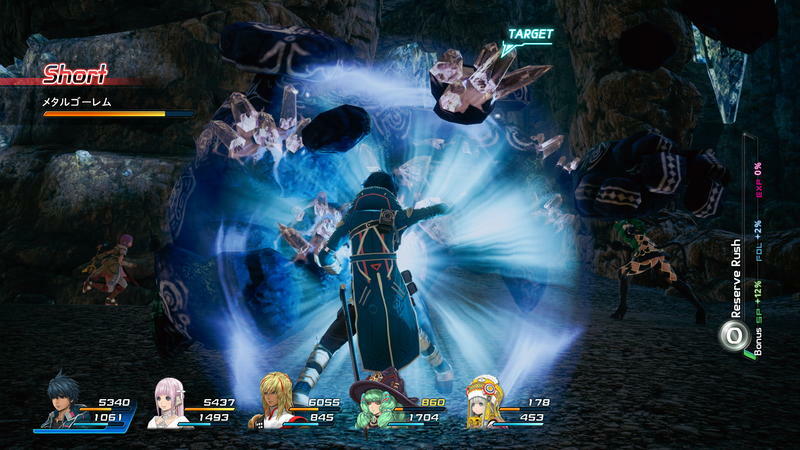 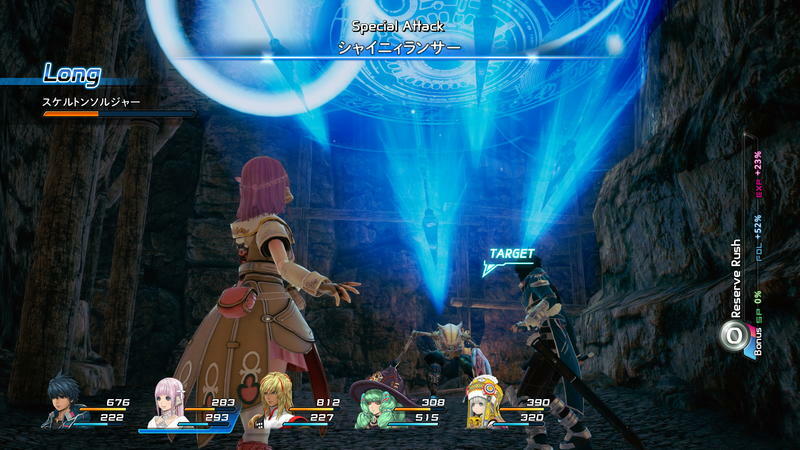 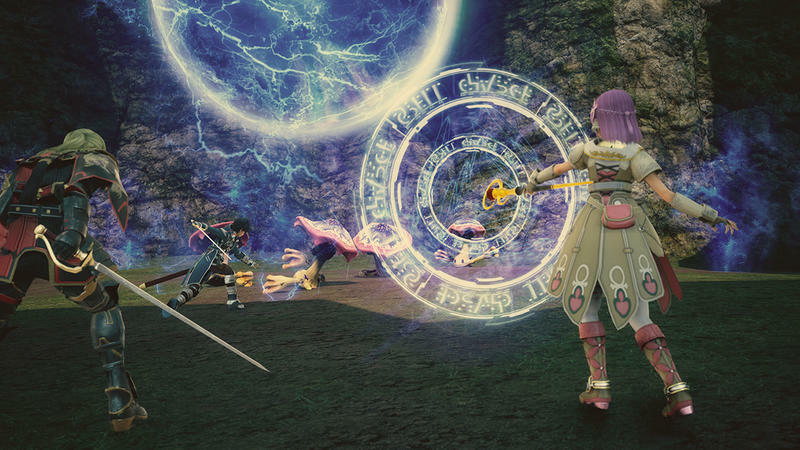 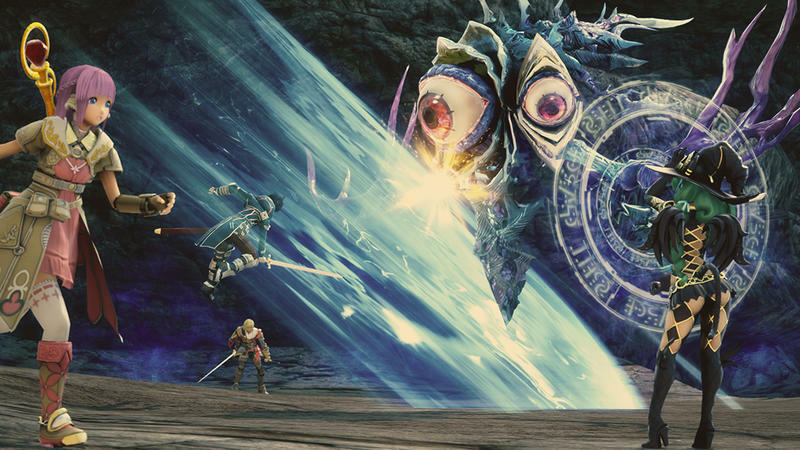 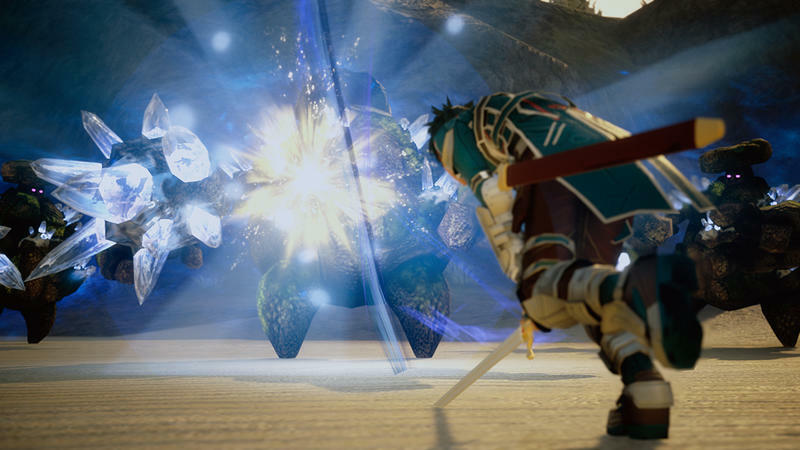 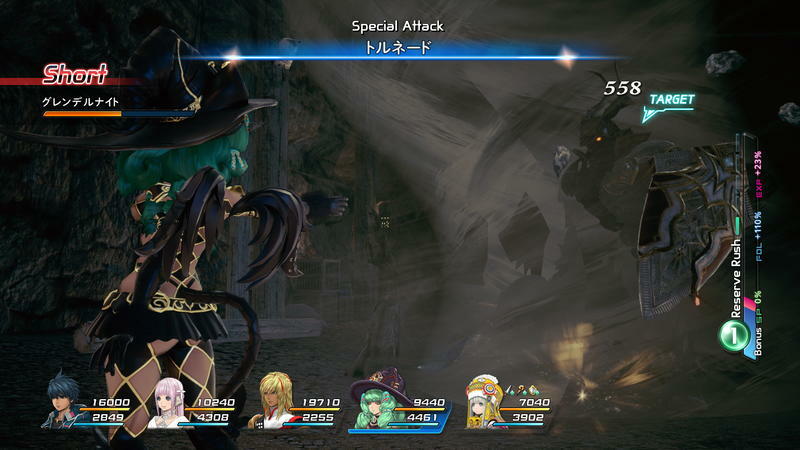 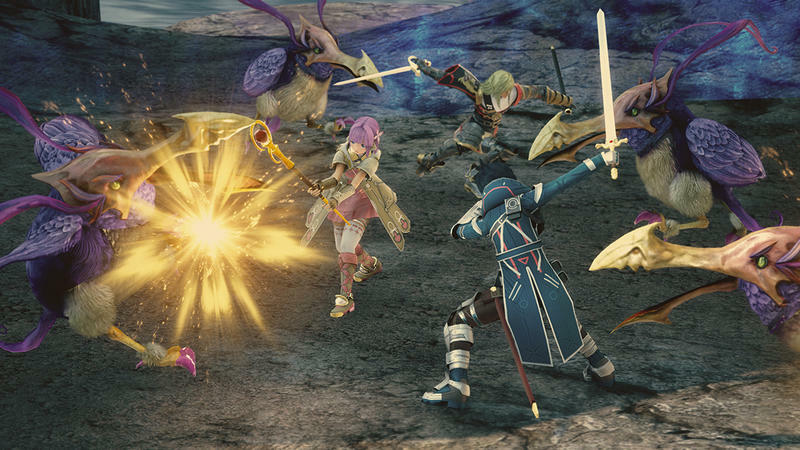 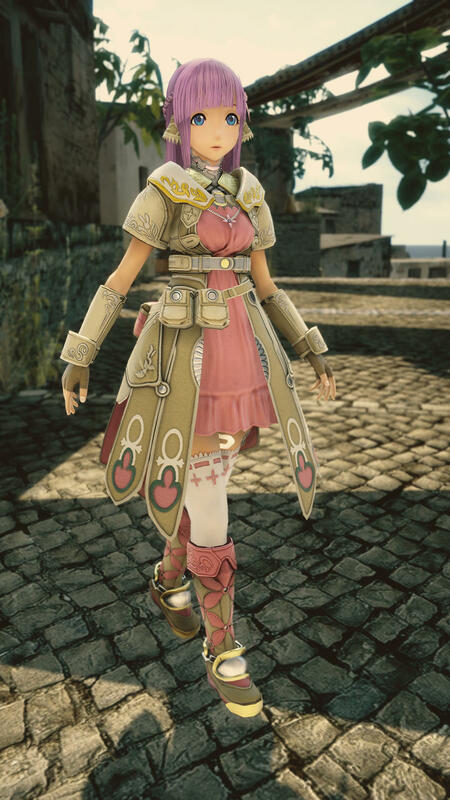 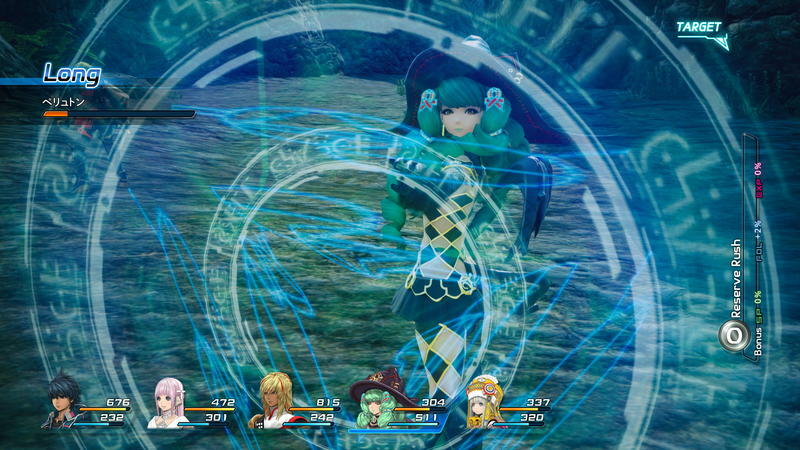 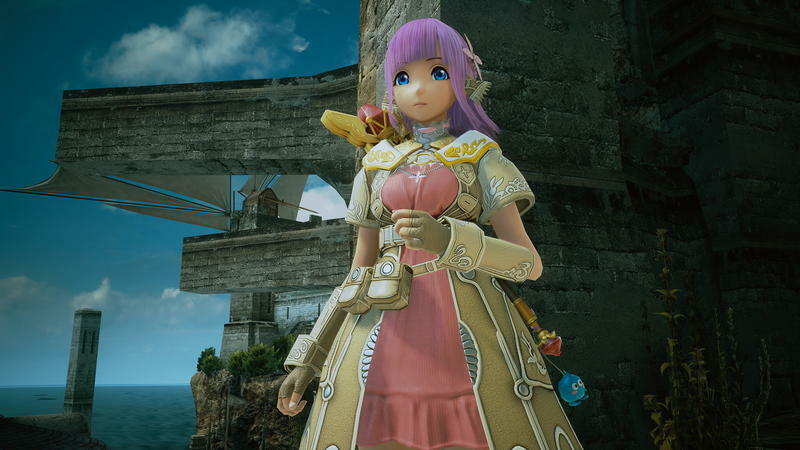 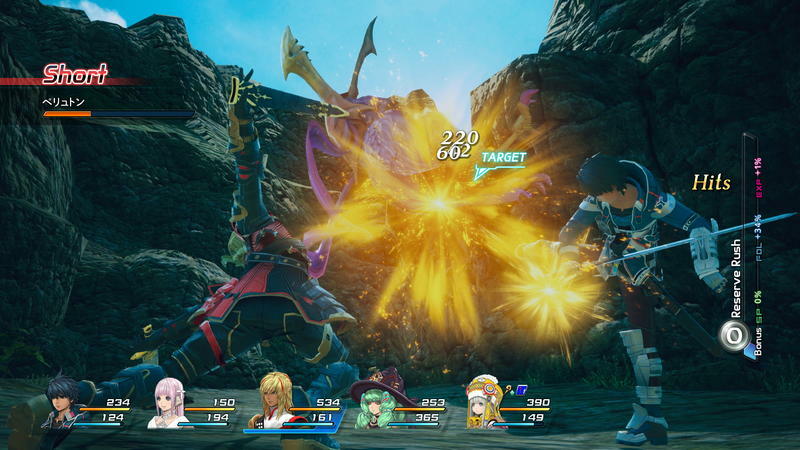 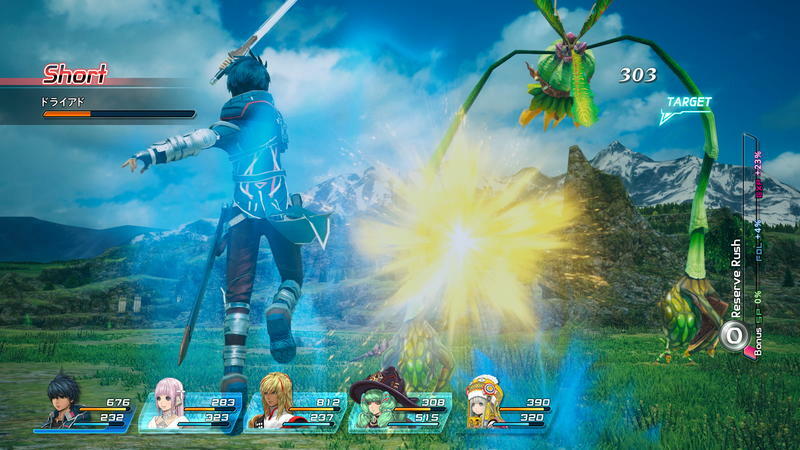 Star Ocean: Integrity and Faithlessness launches on the PlayStation 3 and PlayStation 4 in Japan on March 31. 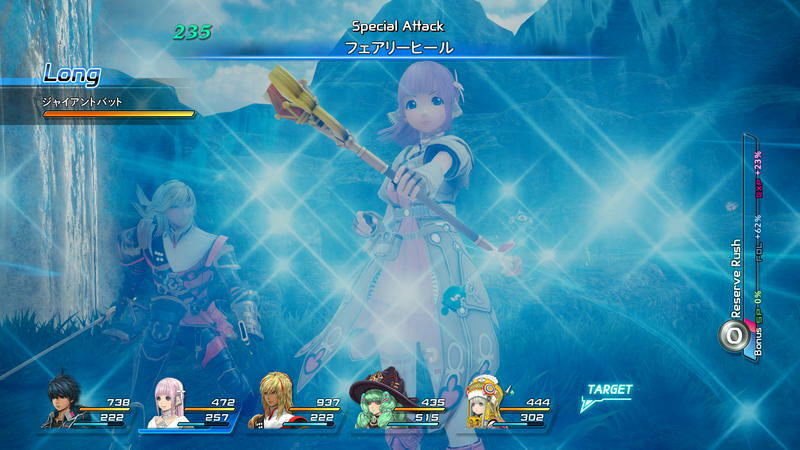 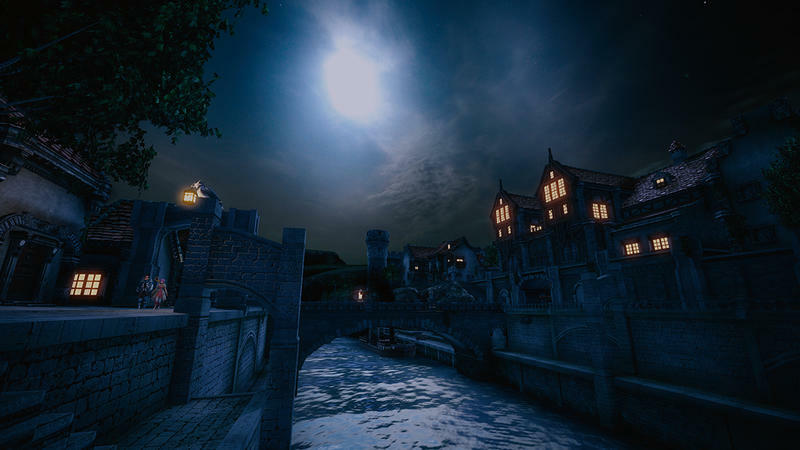 The North American localization has been confirmed, but no date has been set yet. 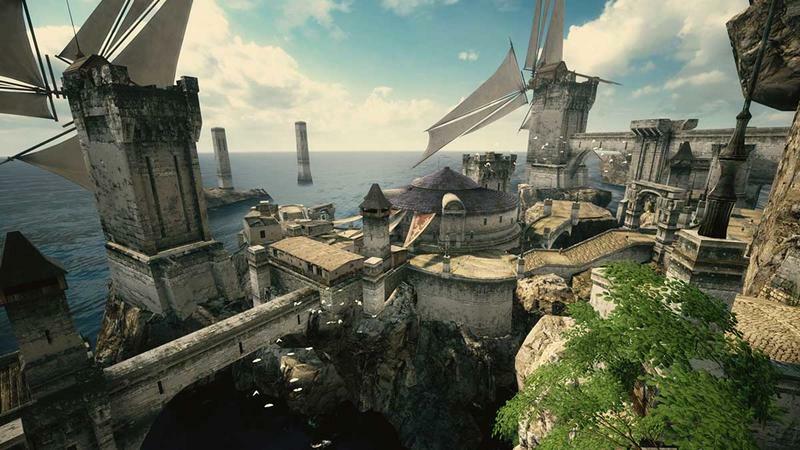 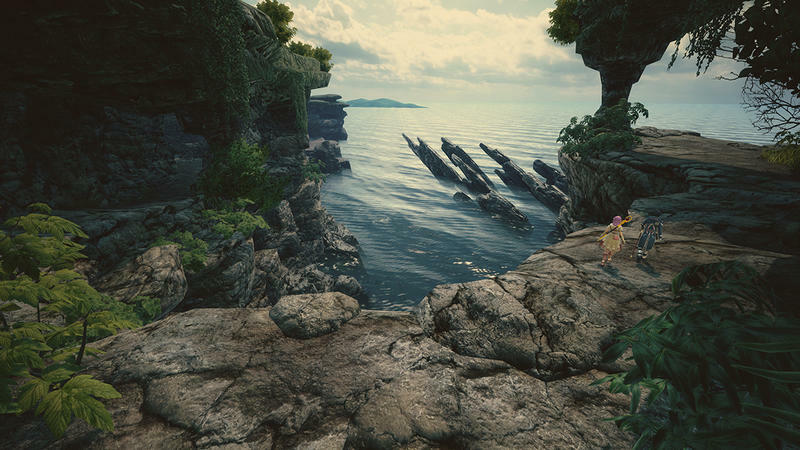 All we know is that it will be exclusive to the PlayStation 4. 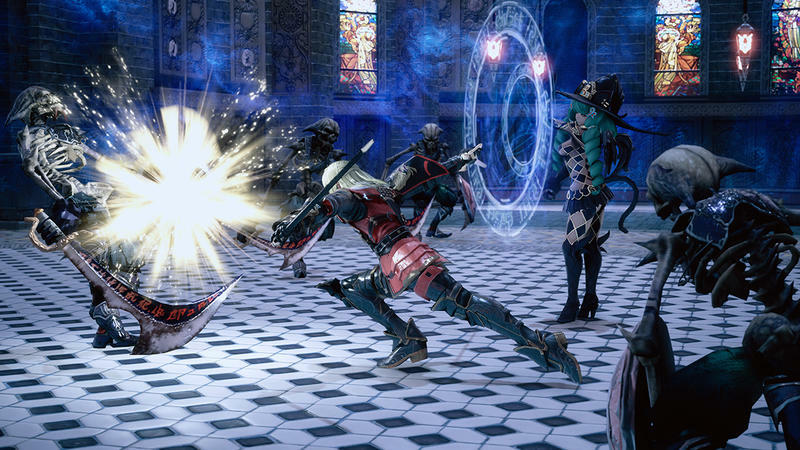 No PlayStation 3 release in the West!